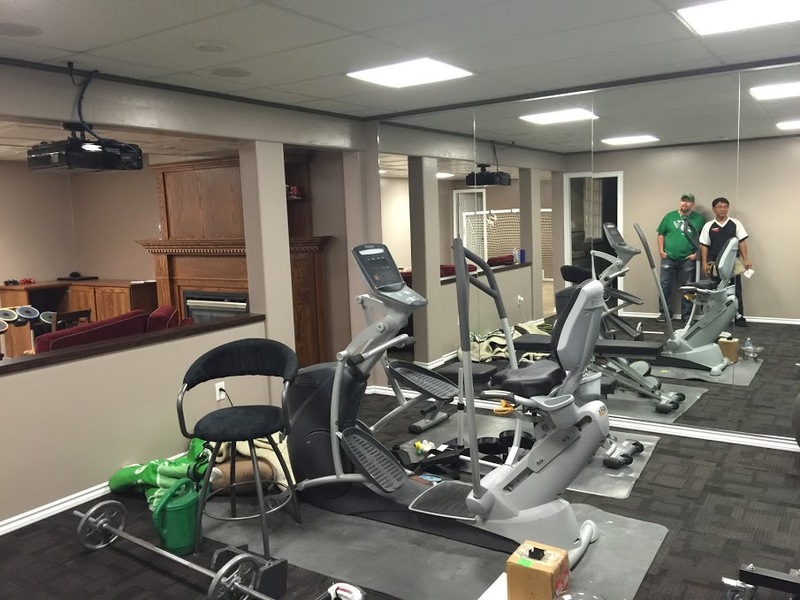 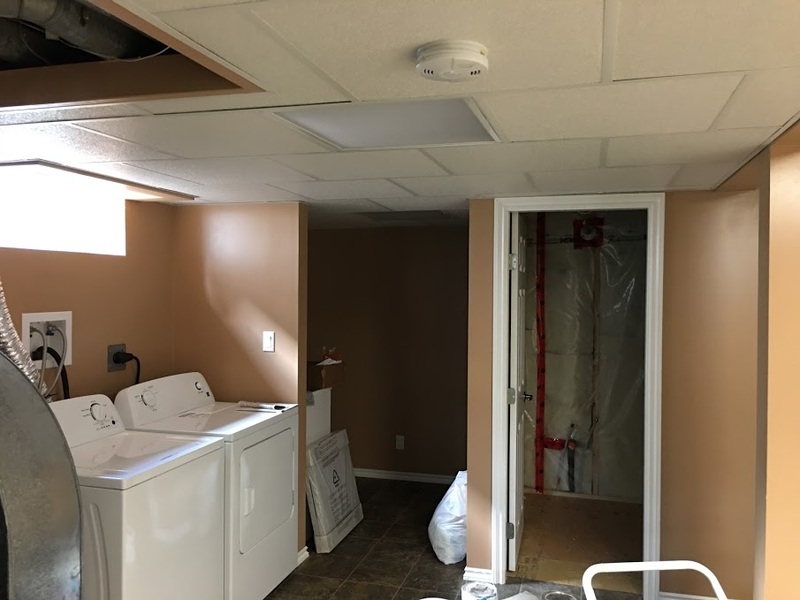 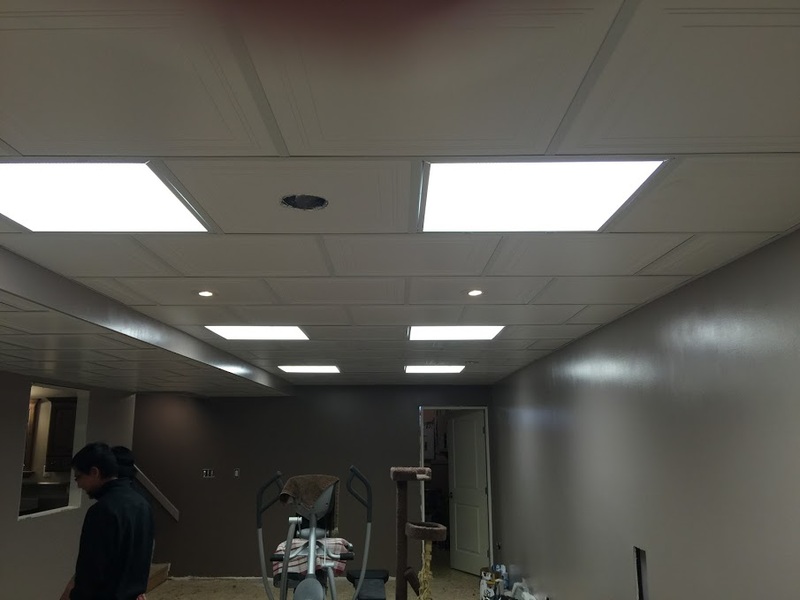 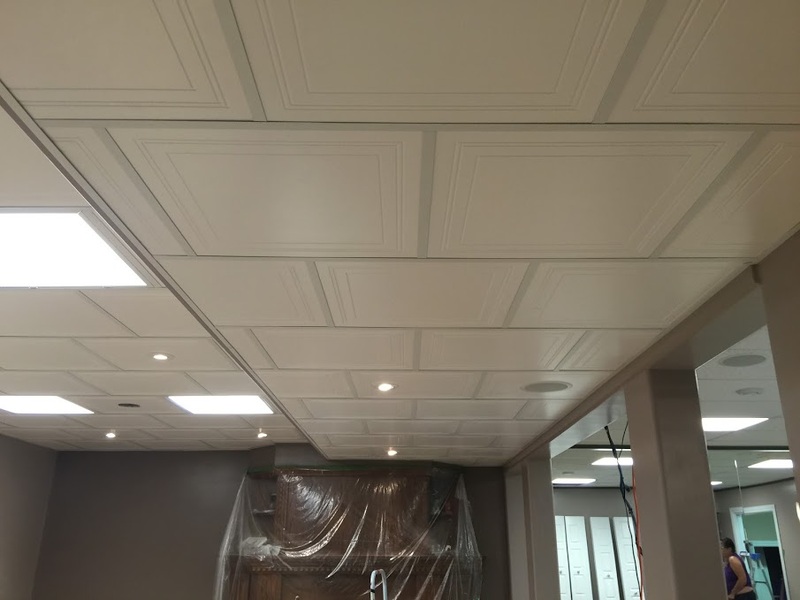 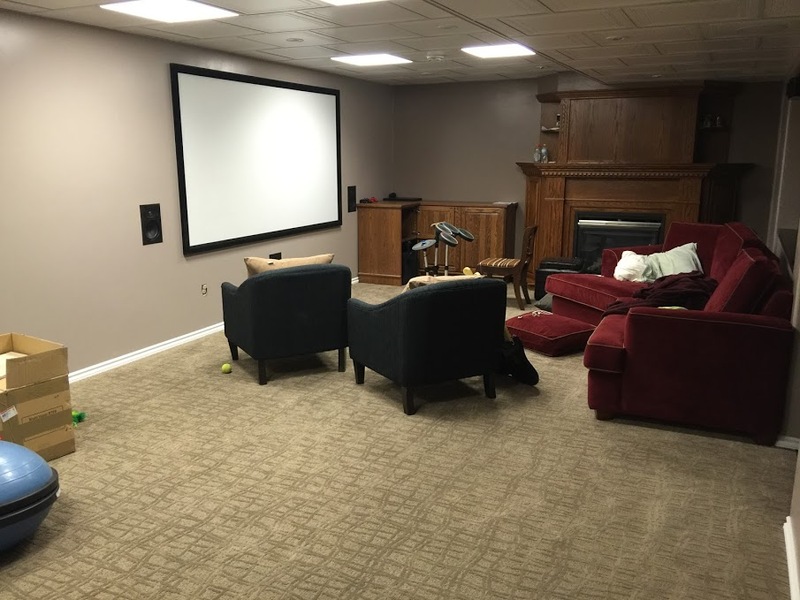 BASEMENT RENOVATION DONE BY THE LAWRENCE CONSTRUCTION TEAM! 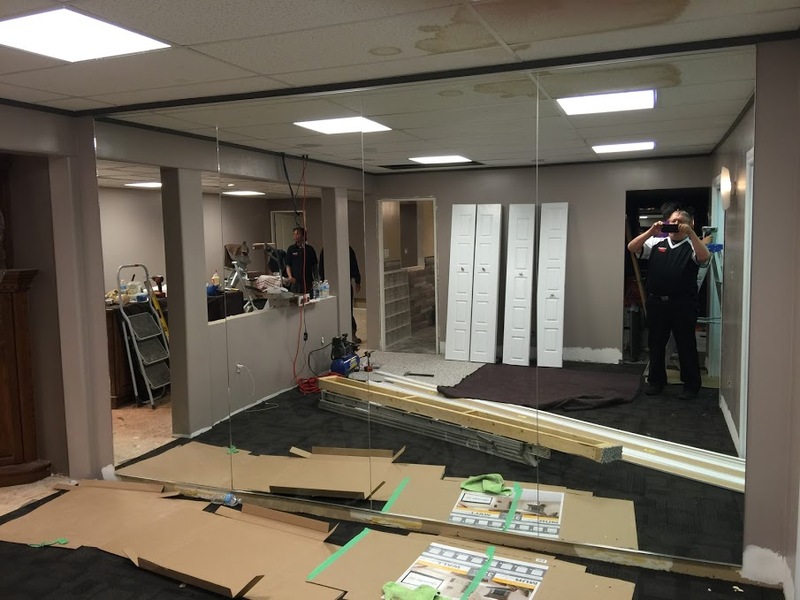 Lawrence Construction are professionals in the repairs of all types the basements, but especially wood ones! 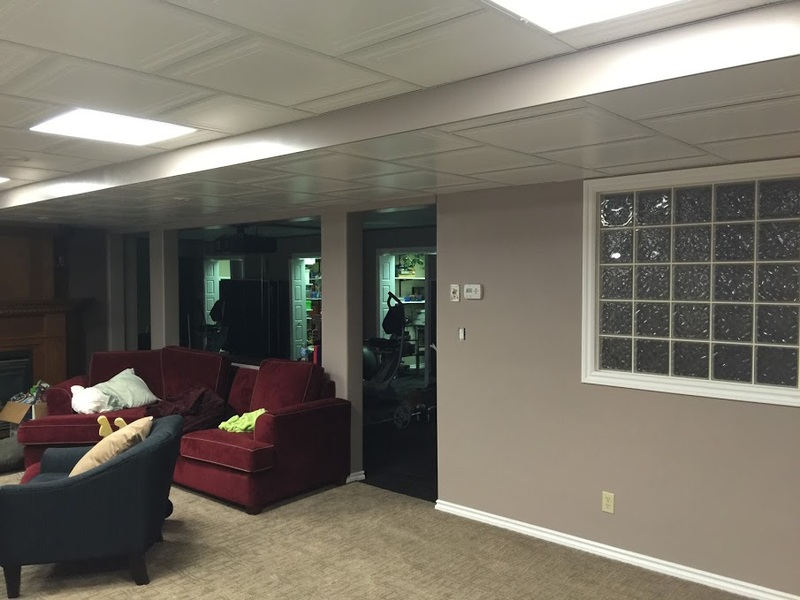 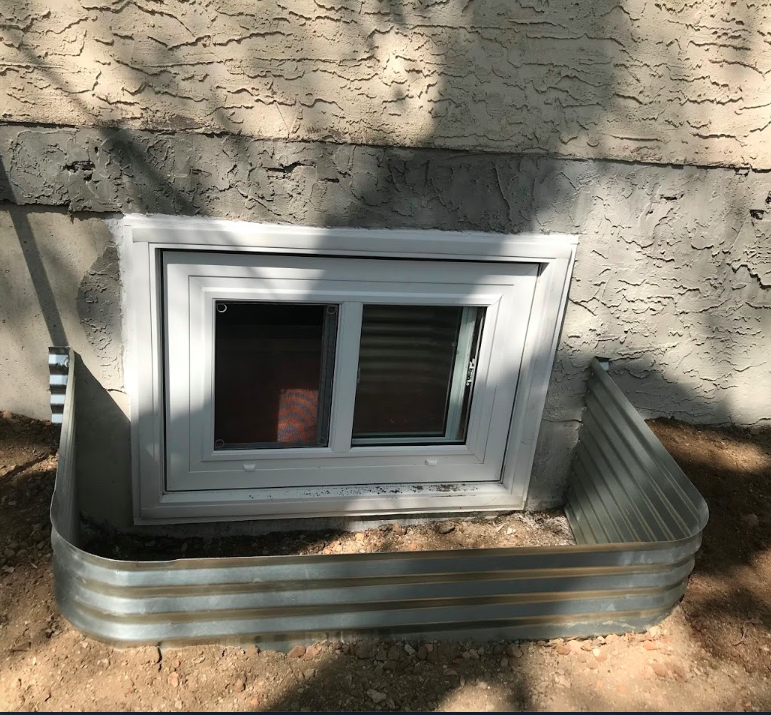 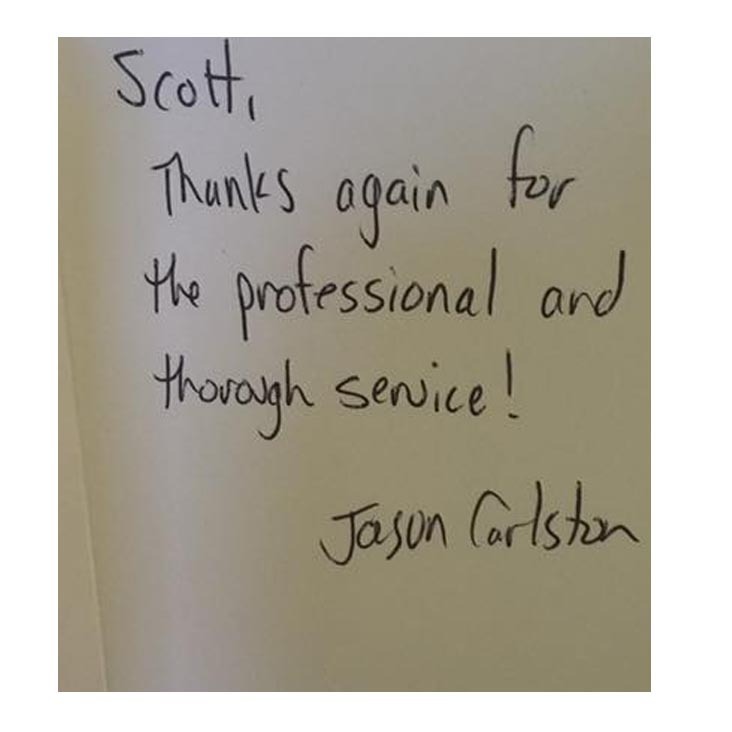 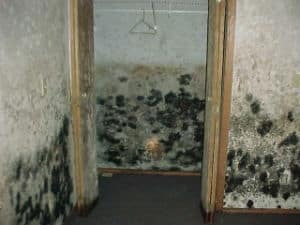 You can see by these photos that with the proper repairs wood basements can be as good as new. 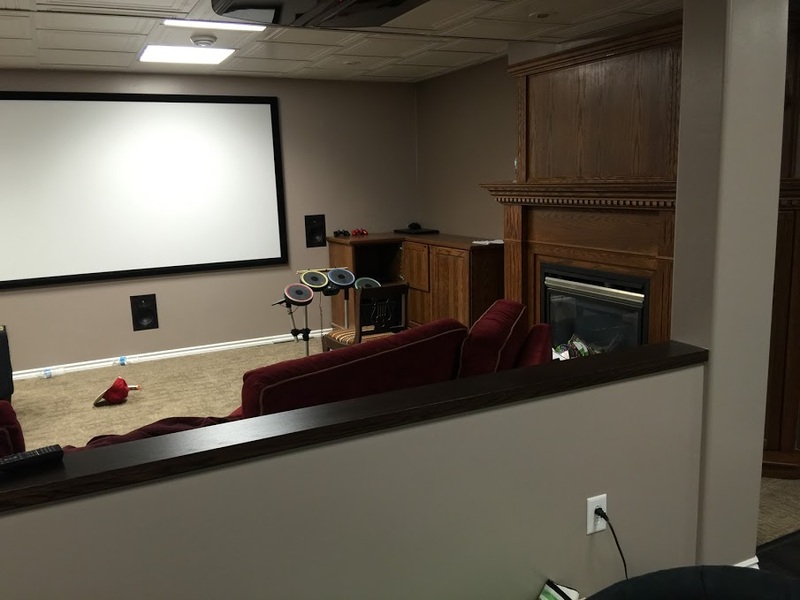 Turning your basement into usable space is ideal for everyone. 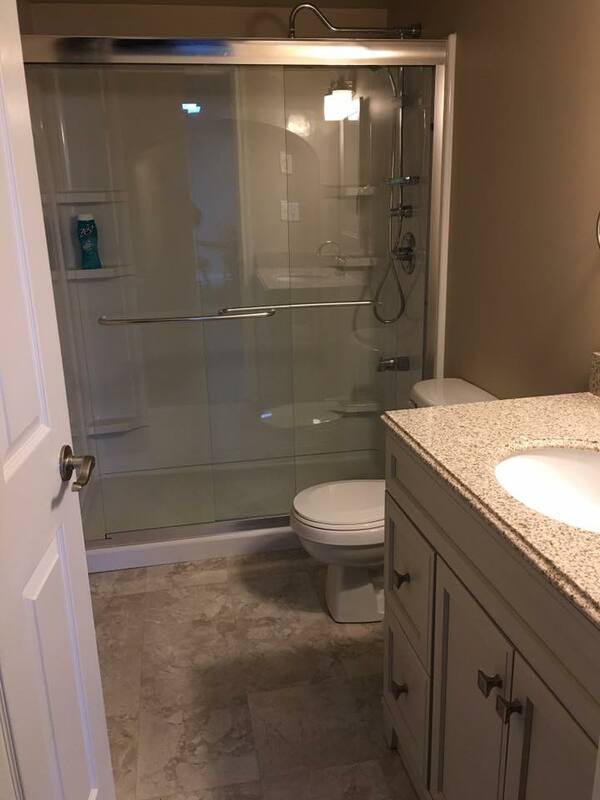 A renovation is a great way to get more space. 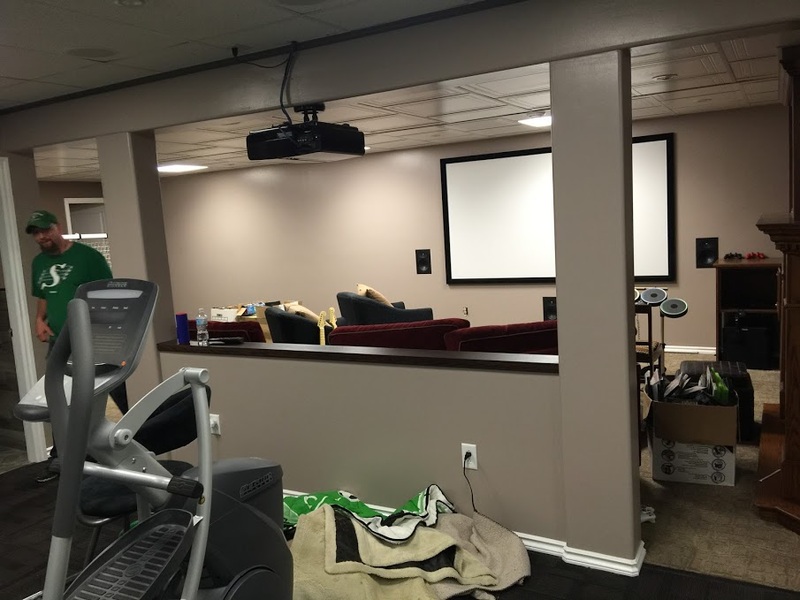 We custom made this home a theatre room and gym! 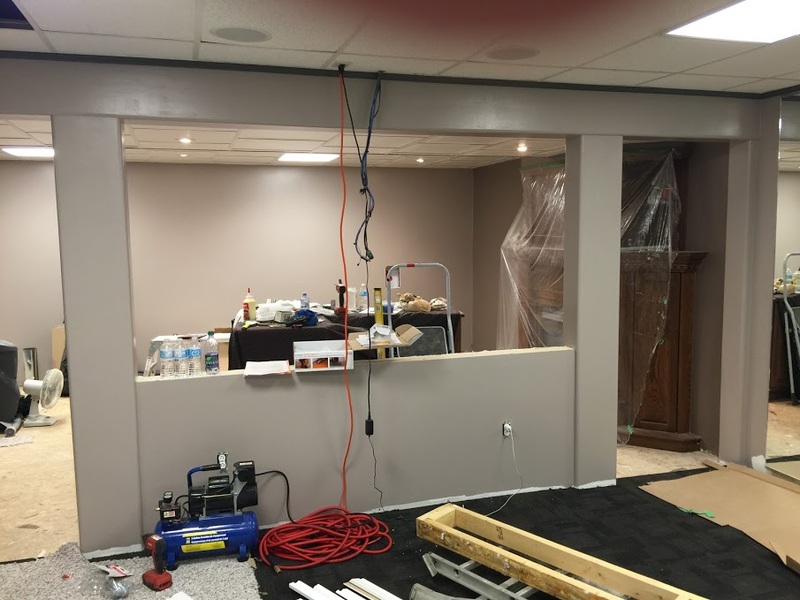 The Signature Lawrence Construction piece is the custom walnut ledge.